The crisp stitch definition of Spud & Chloë Fine (shown in Shitake) is the perfect pairing to the allover lace pattern. It can be knit with just two hanks of Fine as shown, or you may opt to whip up a smaller one-skein version to be worn as a cowl. No matter what you choose, your finished project is guaranteed to look beautiful at any size! 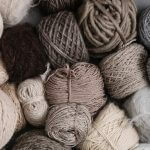 The concept behind Curls is simple and oh-so-clever: designs can be knit with any weight of yarn at any gauge, allowing total flexibility for knitters to create a shawl or wrap in the size they prefer. Shawls are certainly fun projects to knit, but sometimes they can be difficult to wear in day-to-day life. 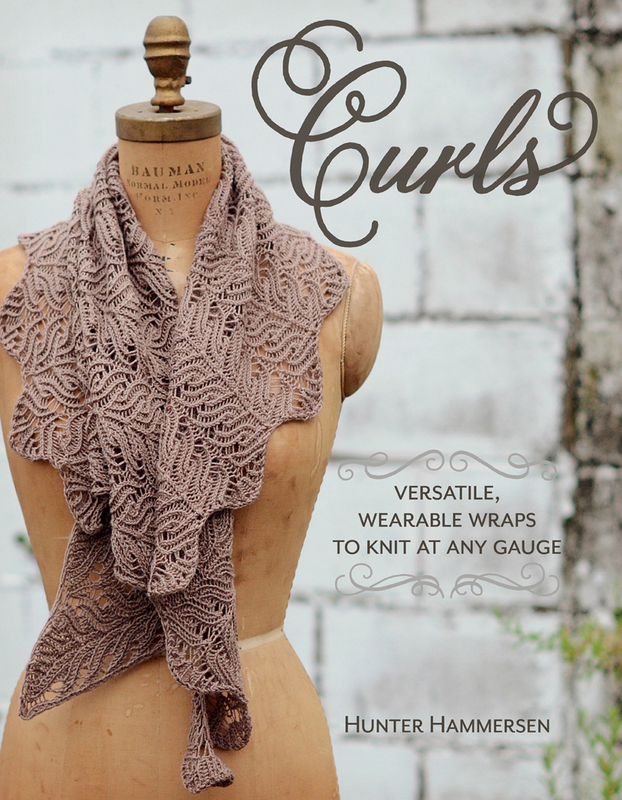 Taking this into account, each pattern in Curls is designed to be versatile and easy to wear; throughout the book, you’ll find photos showing many different ways of styling each shawl. 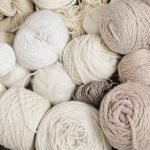 Be sure to share your finished Curls using our yarn in the Friends of Spud & Chloë Ravelry Group!